Many have long maintained that the character of the built environment – particularly the configuration of the transportation system – has a significant influence on the population’s physical activity, hence community health and fitness. Direct correlative proof has been elusive – until recently. Our researchers have now established the connection with astounding accuracy and reliability. 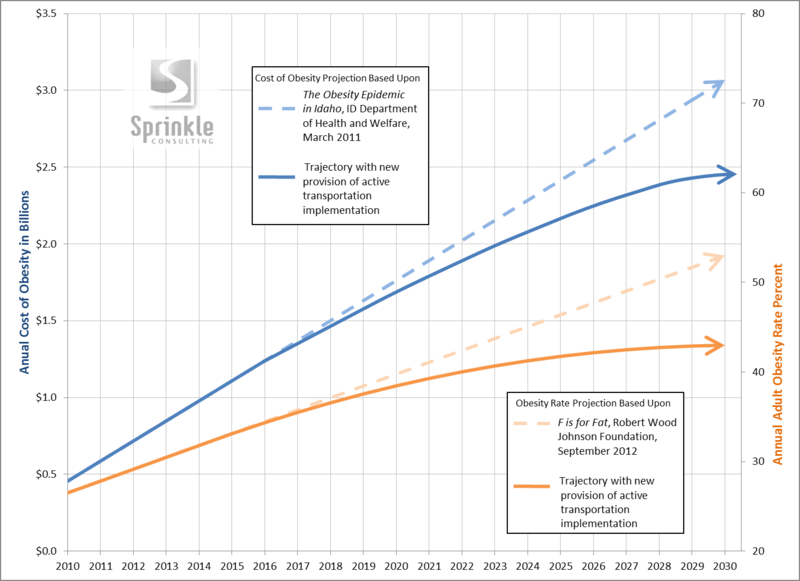 We can comprehensively model – with pinpoint accuracy – not only the cause and effect of “active transportation” infrastructure, policy, and programs, but also corresponding obesity rate declines and the associated decrease in health care costs, as well as the beneficial increase in economic activity and rise in household income. 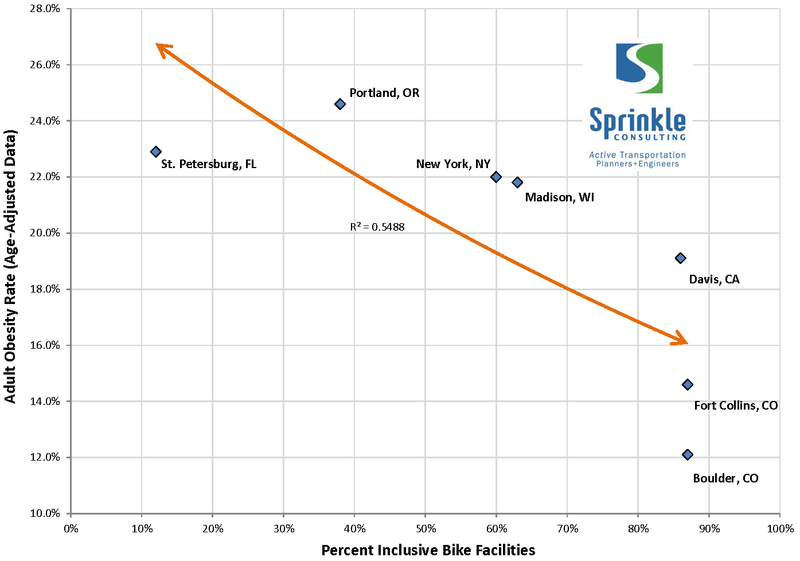 State agencies and other government organizations are now tapping our staff’s to help shape better outcomes for their built “active transportation” environments, along with the health and fitness of their populations and economies.